Plot Marnie is a beautiful kleptomaniac who is in love with businessman Mark Rutland. 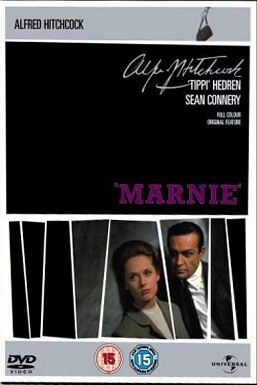 Marnie who is a compulsive thief is being watched by her new boss Mark who suspects her of stealing from him and thus decides to blackmail her in the most unusual way. A psychological thriller from Alfred Hitchcock based on a novel of the same name by Winston Graham.